Look what made its way to book stores this week! Click on the images for more information about the books. As if I really need more books to tempt me and my wallet! 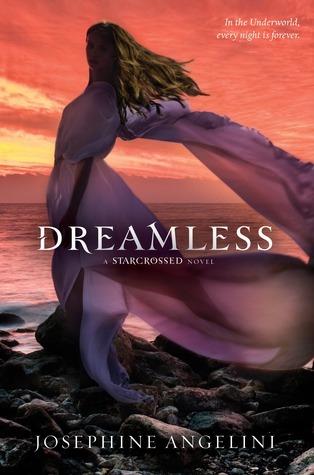 Yes, I'm excited about Dreamless. 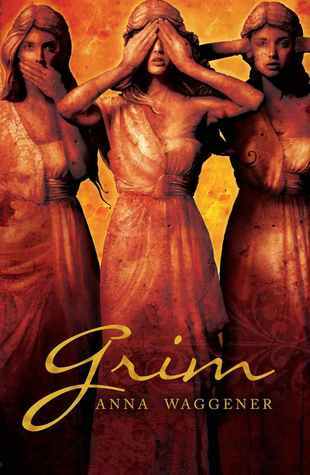 I also thought Grim looked pretty good. It was new to me.